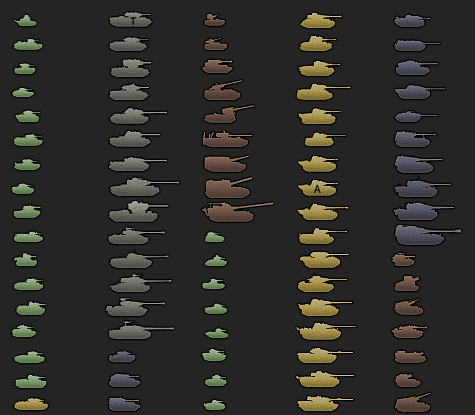 In the archive you will find more pictures from the demonstration versions of all icons. 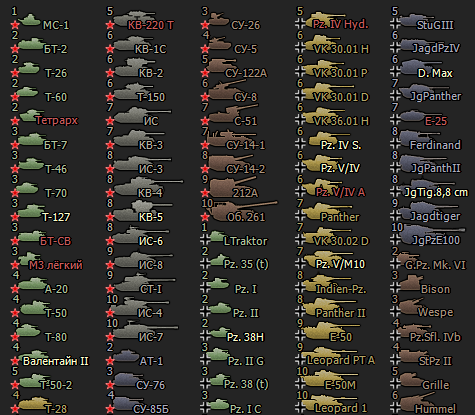 Select any option from icons. Copy res_mods folder in the game folder. 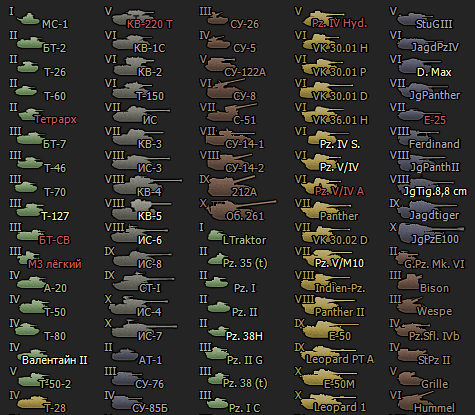 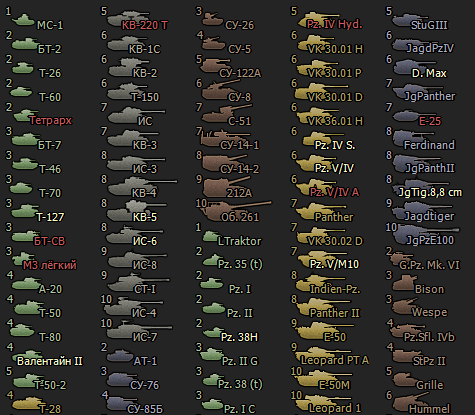 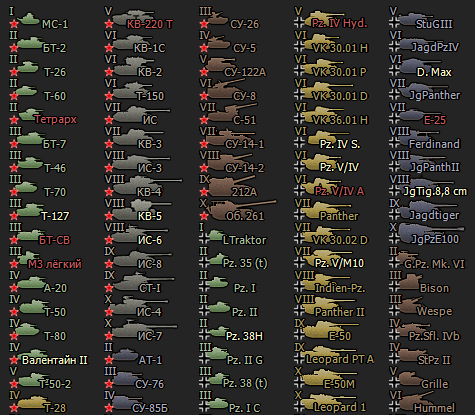 If you want to establish yourself as a supplement other icons like premium tanks, copy the folder in the gui WOT / res_mods / 0.9.17.0.1 /, confirming the replacement.